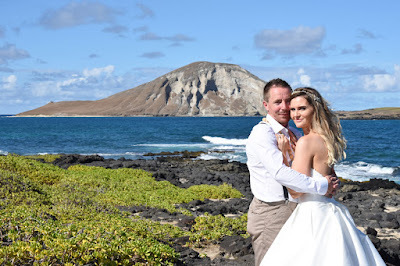 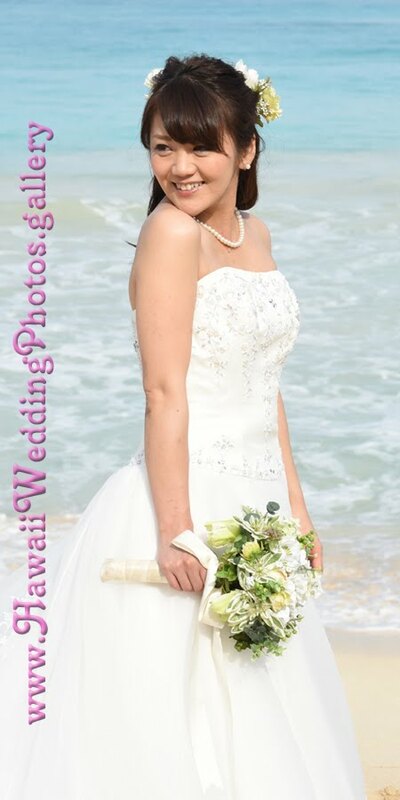 Beautiful Bride Sarah at Sandy Beach in East Oahu. Stunning spot for a photo! 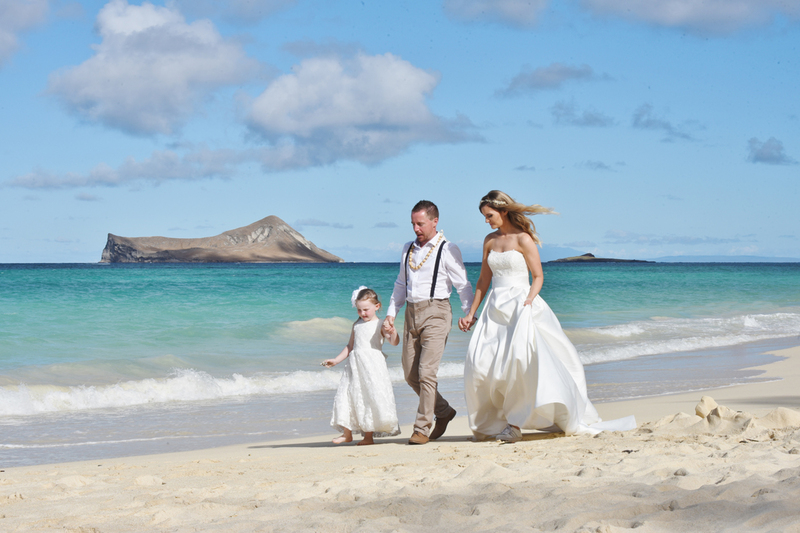 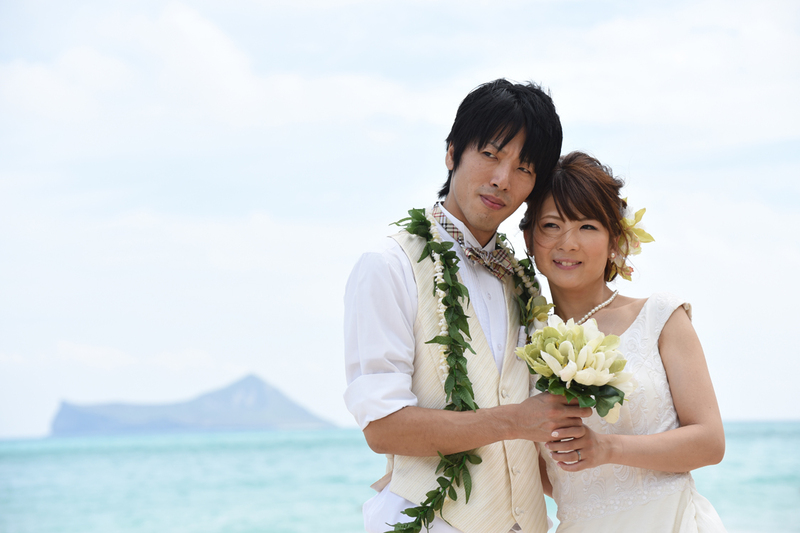 Another great Bride photo taken at Lanikai Beach with Mokulua Islands backdrop. 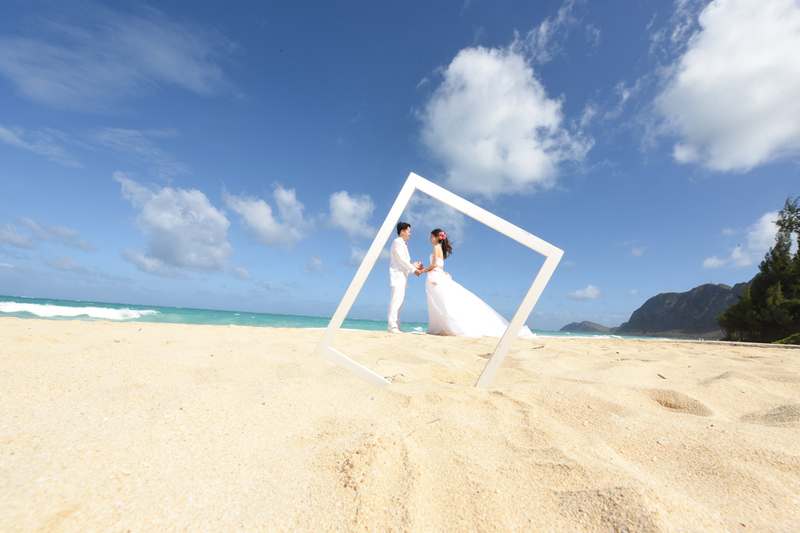 Call Robert at 808-924-3600 to request photos at these beaches. 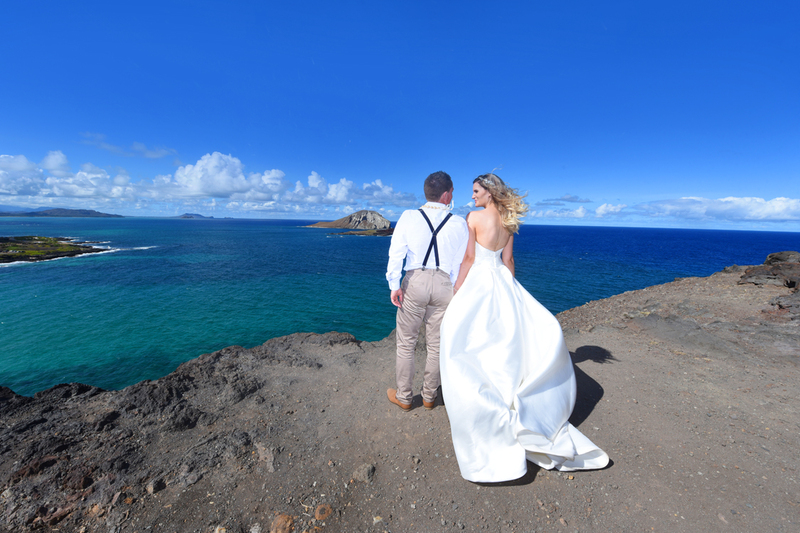 Nice shot of the Groom and his Bride with Rabbit Island in the background. 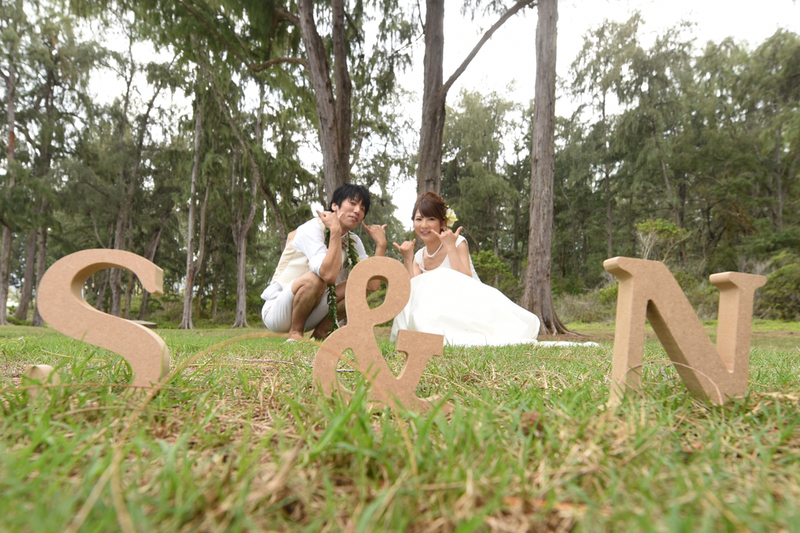 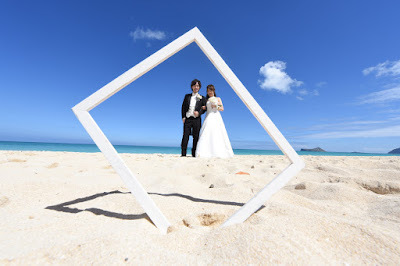 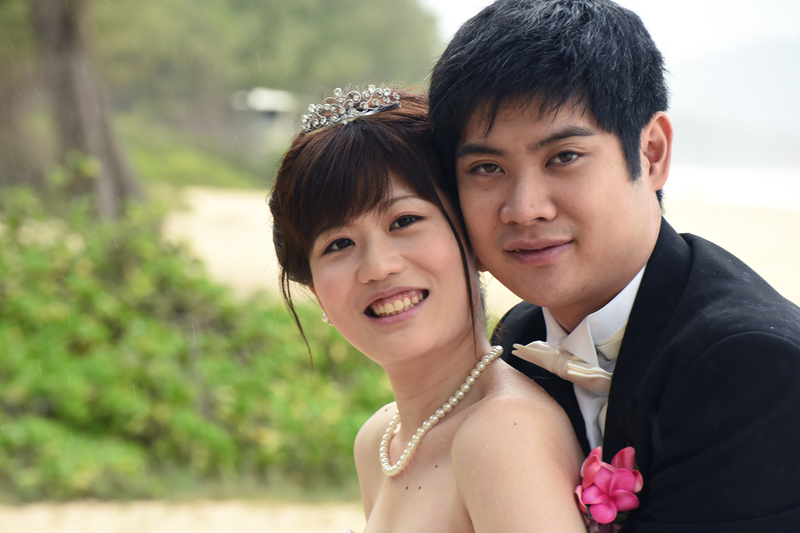 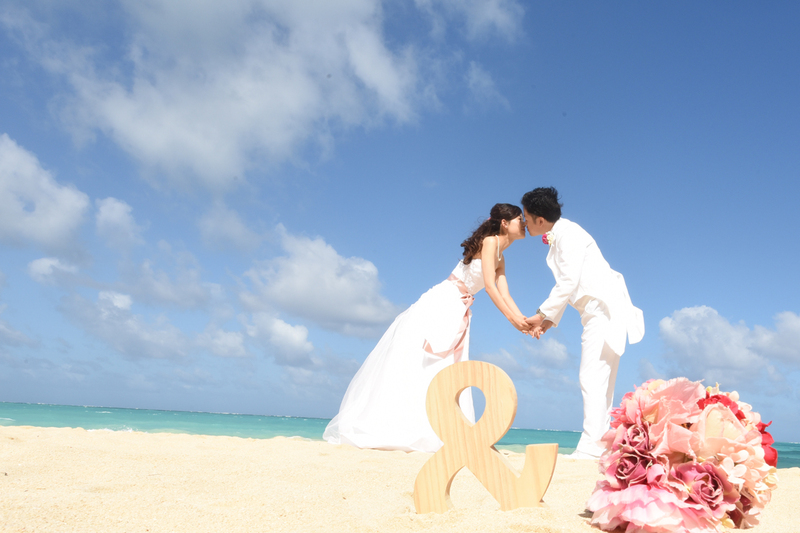 Masahiko and Satomi shoot their Hawaii wedding photos in Waimanalo.